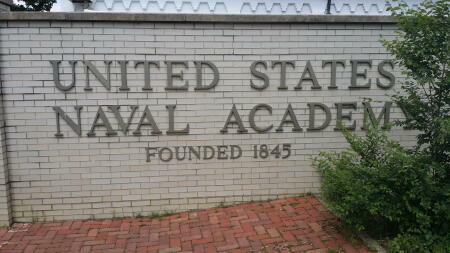 Naval Academy Donates 542 Pairs of Shoes to Planet Aid - Planet Aid, Inc. 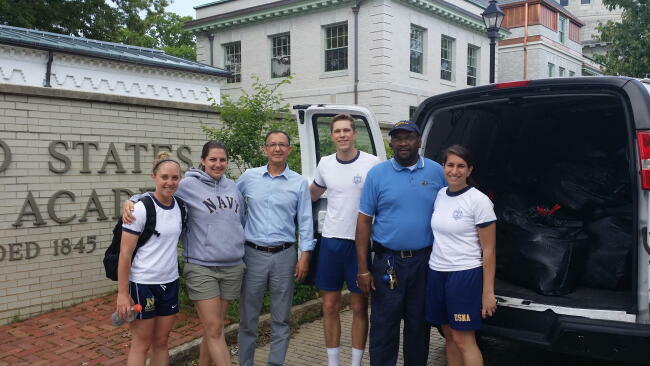 Planet Aid picked up 542 pairs of donated shoes from the Naval Academy in Annapolis. 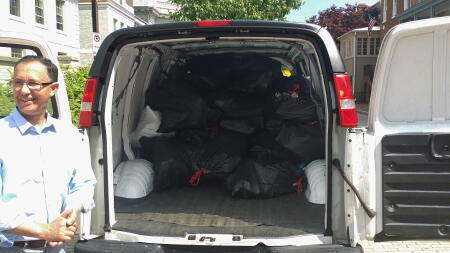 The total amount weighed 1805 pounds! Read more about it on the Navy's website.